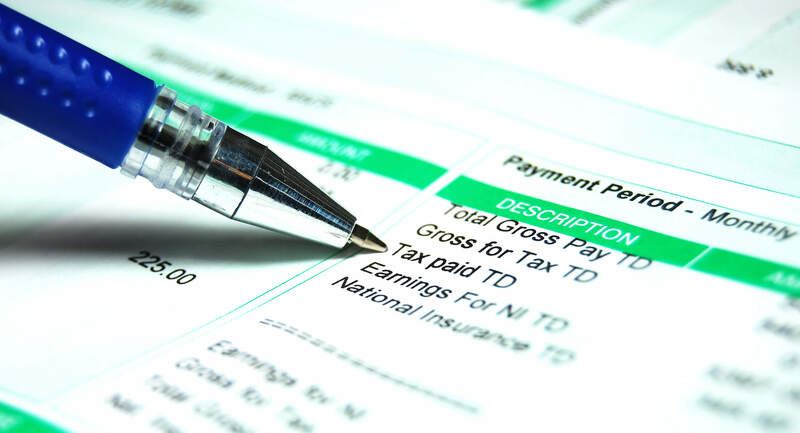 Payroll is complicated and can be a huge headache for many businesses. SEM's range of payroll services will take away the stress allowing for a streamlined system to pay your staff correctly and on time. Since April 2013, employers have been responsible for submitting PAYE information to HMRC in Real Time- RTI. This means sending details to HMRC every time an employee is paid, and at the time he/she is paid. All records about employees must be up-to-date (name. date of birth. gender, full address and valid NI number) and must now include additional information, such as hours worked. SEM as your payroll service provider uses RTI-ready payroll software to send your real time PAYE information. FPS is submitted in real time to HMRRC. We also account for pension Auto-Enrolment. Tax credits, student loans and pension Auto Enrolment. Whether you need a full or partial payroll service. 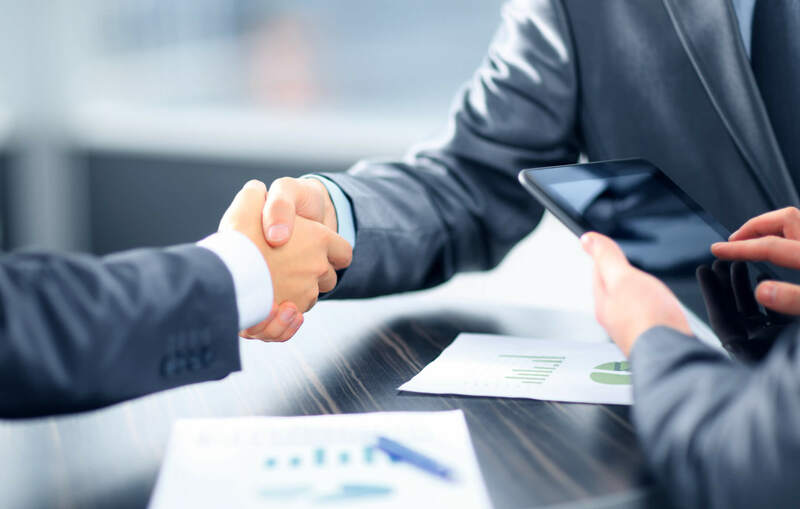 we can help to tailor a solution to suit your individual business requirements. Call us now on 020 8540 2030 or email us using our Email Enquiry Form.